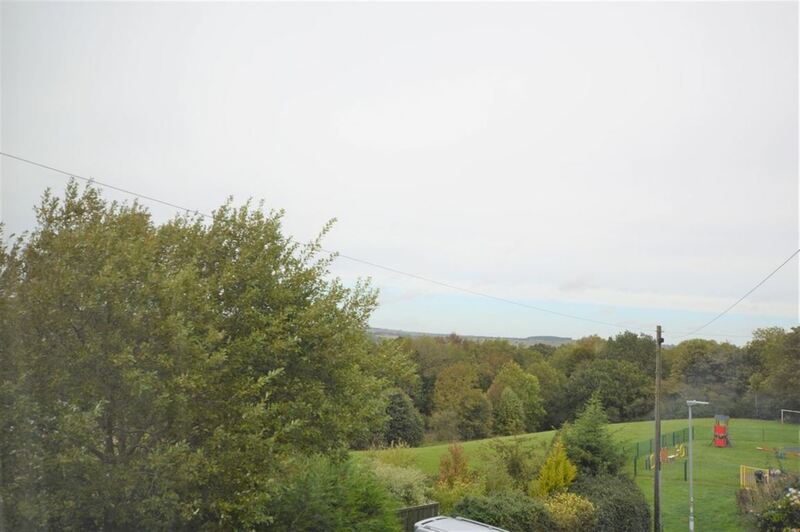 **END TERRACE COTTAGE IN SOUGHT AFTER HAMLET LOCATION** A well presented two bedroom end terrace house situated in the ever popular Hamlet of West Mickley. 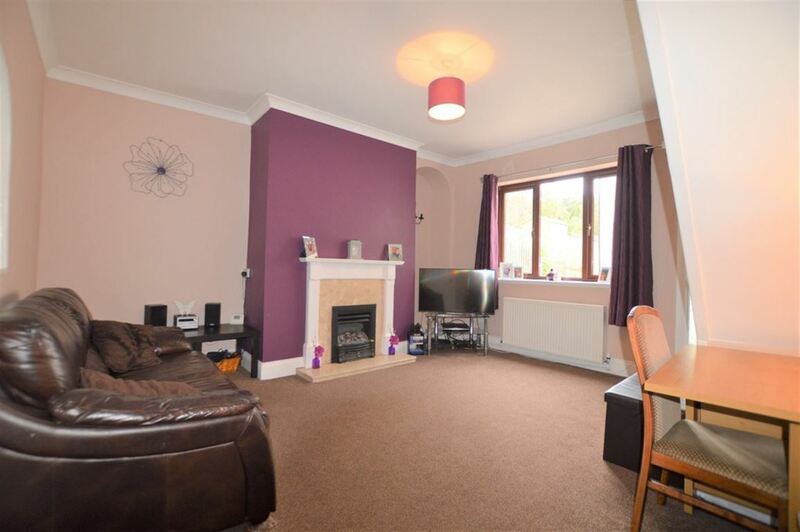 The property features gas central heating, upvc double glazing, a living /dining room and two double bedrooms. 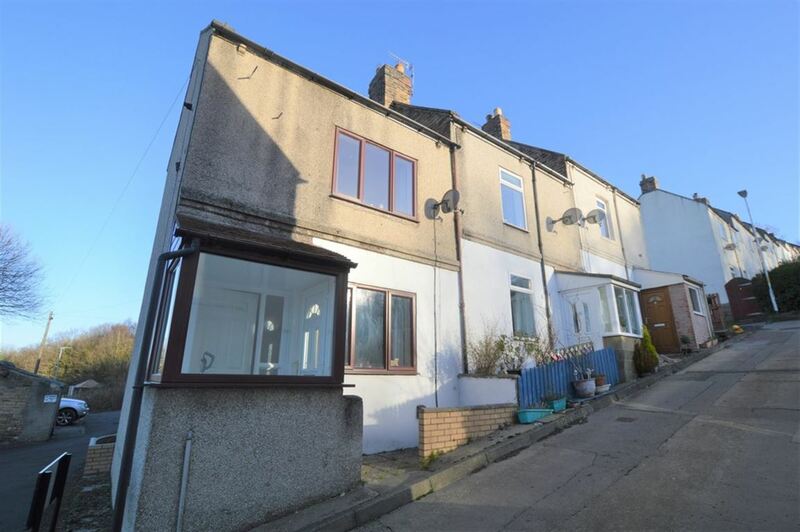 The property comprises:- entrance porch, living/dining room, fitted kitchen, stairs to first floor landing, bathroom and two double bedrooms. Externally there is on street parking and outhouse. A rare property in sought after location, viewing is essential!! 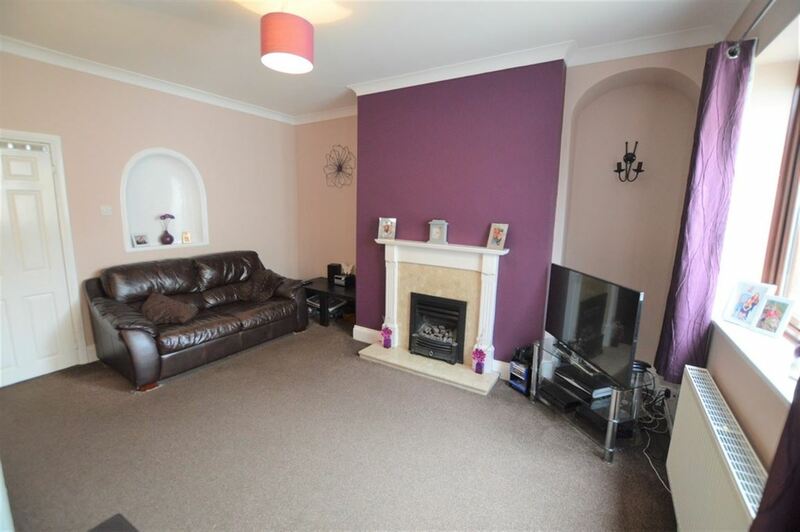 SUMMARY **END TERRACE COTTAGE IN SOUGHT AFTER HAMLET LOCATION** A well presented two bedroom end terrace house situated in the ever popular Hamlet of West Mickley. 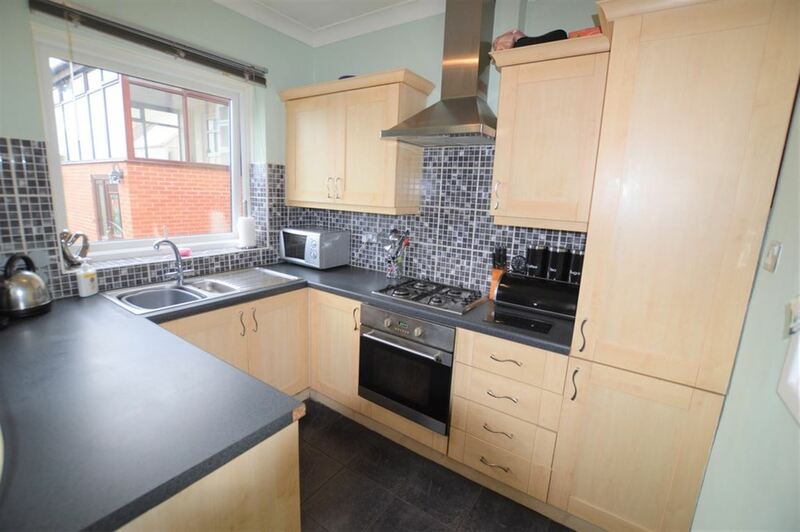 The property features gas central heating, upvc double glazing, a living /dining room and two double bedrooms. 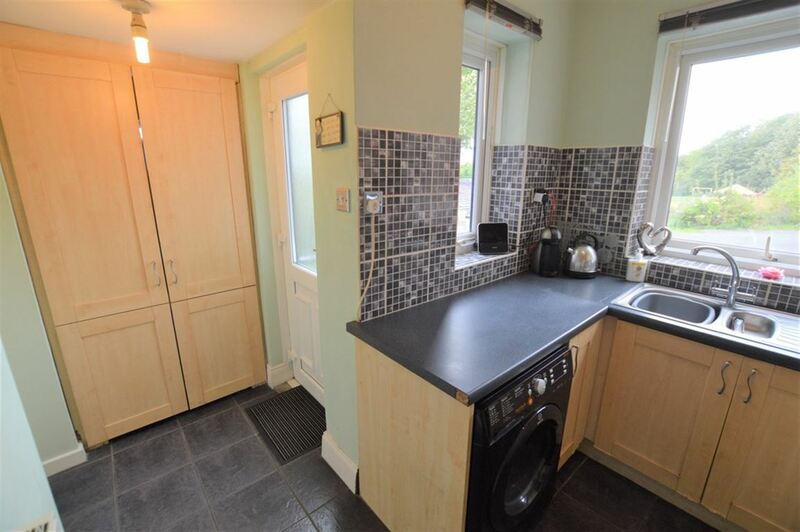 The property comprises:- entrance porch, living/dining room, fitted kitchen, stairs to first floor landing, bathroom and two double bedrooms. Externally there is on street parking and outhouse. A rare property in sought after location, viewing is essential!! FITTED KITCHEN 13' 6" x 9' 0" (4.11m x 2.74m) L shaped fitted with a matching range of base and eye level units with worktop space over, 1+1/2 bowl stainless steel sink unit with single drainer and mixer tap, plumbing for washing machine, space for fridge/freezer, built-in electric fan assisted oven, built-in four ring gas hob with extractor hood over, double glazed window to rear aspect, double glazed window to side aspect, double radiator, tiled flooring, double glazed entrance door to rear. 1ST FLOOR LANDING Access to boarded insulated loft with pull down metal ladder. 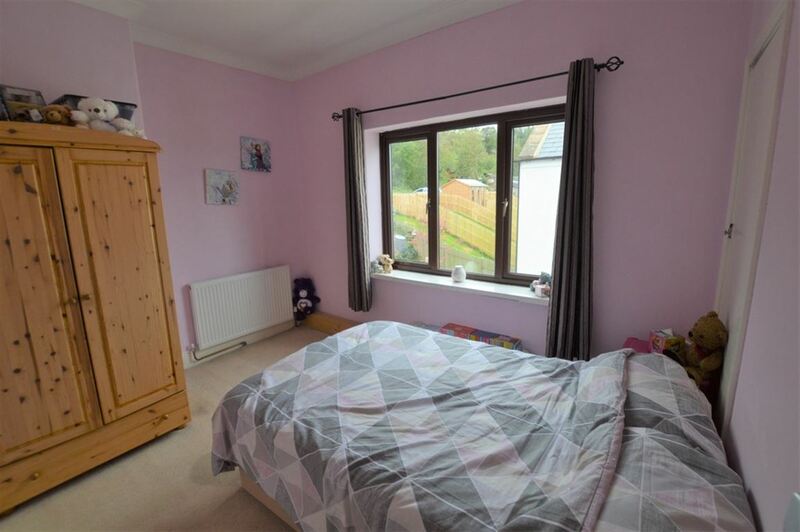 BATHROOM Fitted with three piece suite comprising bath with shower over, pedestal wash hand basin and low-level WC, tiled walls, double glazed window to rear, double radiator. MASTER BEDROOM 15' 8" x 7' 6" (4.78m x 2.29m) Double glazed window to rear aspect, double radiator. 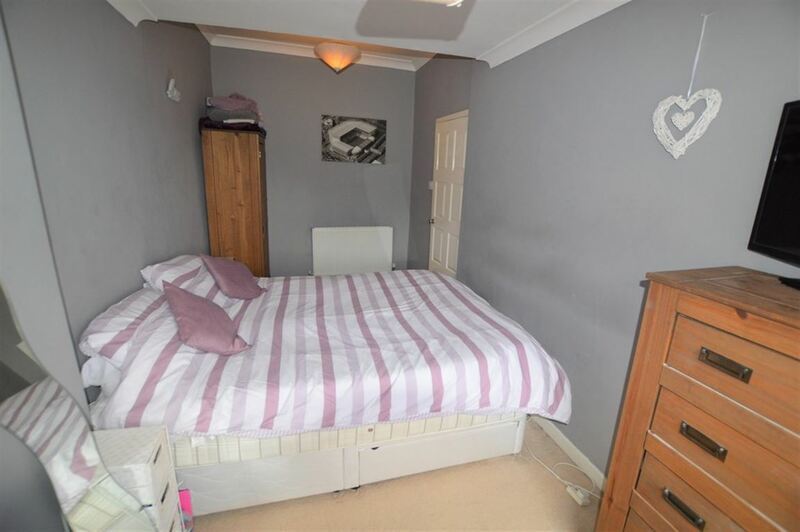 BEDROOM 12' 0" x 8' 10" (3.66m x 2.69m) Double glazed window to front aspect, double radiator, door to storage cupboard.